For a Project I had to take a look at an older RPD Version (10g) in order to prepare an Upgrade to Oracle BI 11g. 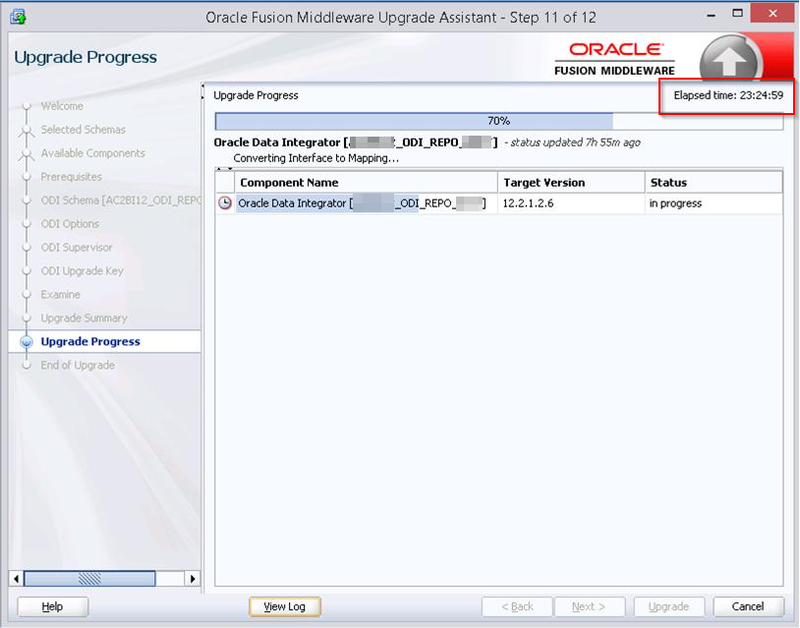 Oracle delivers the Upgrade Assistant for this Task. However, that requires a Running BI server where the new content is deployed to. Since I just wanted to take a look at this on my Laptop I tried the obieerpdmigrateutil.exe for this Task. Since this is command line and just produces a 11g Version on the File System. I’ve placed a copy of the 10g RPD in C:\tmp\SH_PartTwo.rpd. It took me a bit remembering the old default Username and Passwords used in the 10g Times. The Administration User (now Weblogic) was Administrator and the most used default Password was: SADMIN, Administrator or blank.